When we heard that Summer Social was a festival that celebrated gorgeous rugby players, day drinking and all things summer, we jumped at the chance to be there. 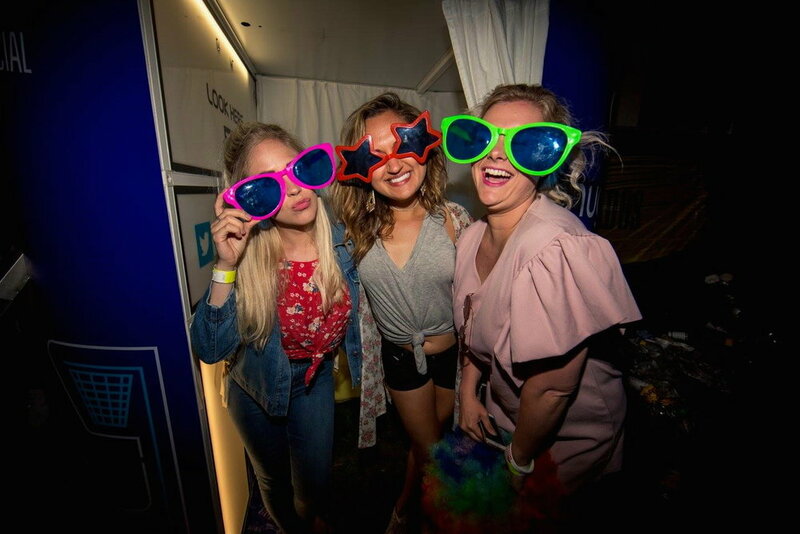 Not only did we kit out our double decker bar and VIP chill out area with our merch and beautiful, new branding… we also had a giant adult ball pit and a photo booth that went down a storm with the festivalgoers. 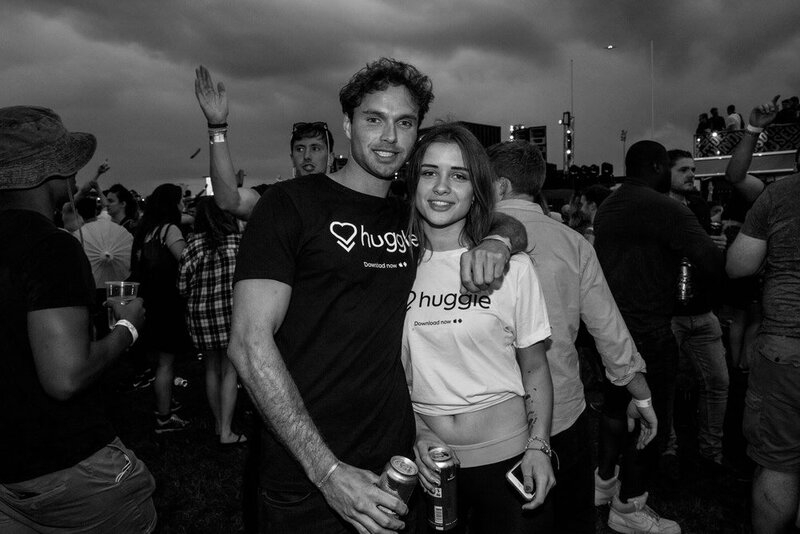 We created a space that reflects the true spirit of Huggle. A super fun environment that encouraged everyone to relax, mingle and connect with like-minded people. We believe that the places you go speaks volumes about your lifestyle and interests, and that it is important to meet and interact with people who you share common ground with.